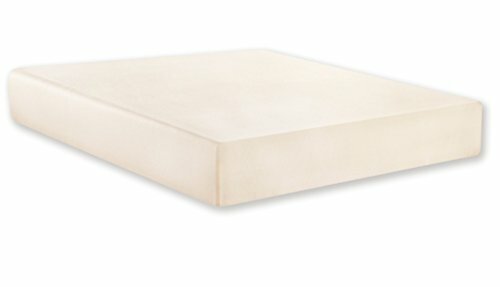 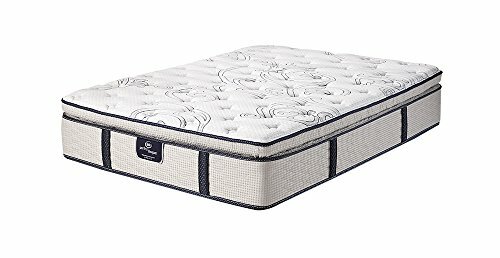 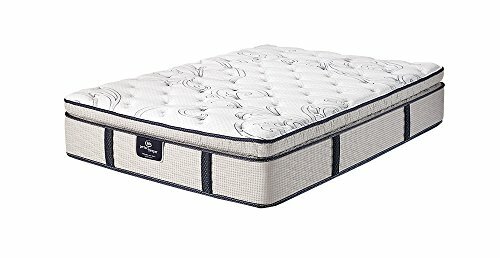 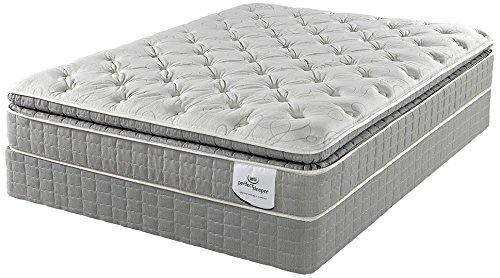 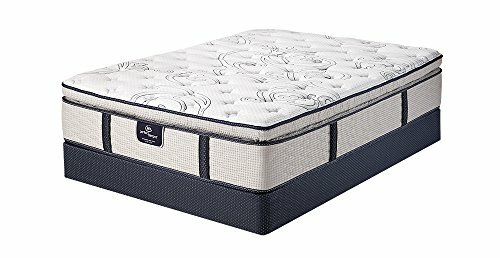 Natural touches help create the top of the line foam mattress with the Sealy Nature Couture Soybean Serenity Crib Mattress and Toddler Bed Mattress, which is designed with organic cotton materials plus a high density soybean foam core that offers a firm and flat surface for newborns. 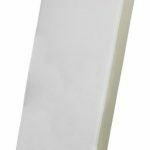 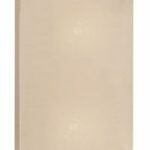 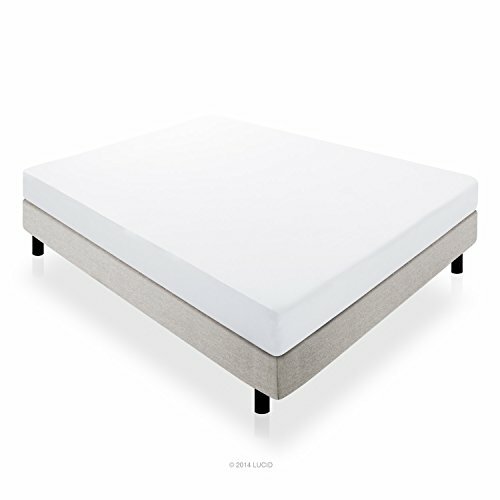 The foam is CertiPur-US Certified for durability and quality and offers a lightweight option for parents to easily lift and change the sheets. 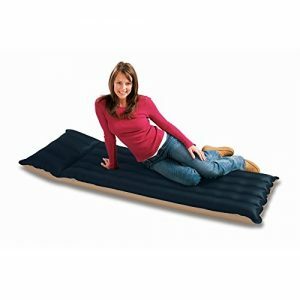 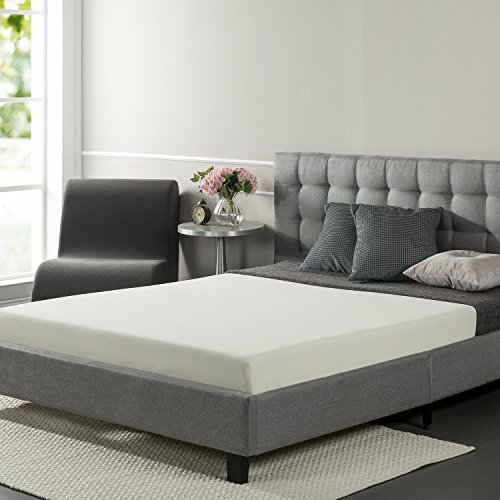 A cotton wrap encircles the mattress for added comfort. 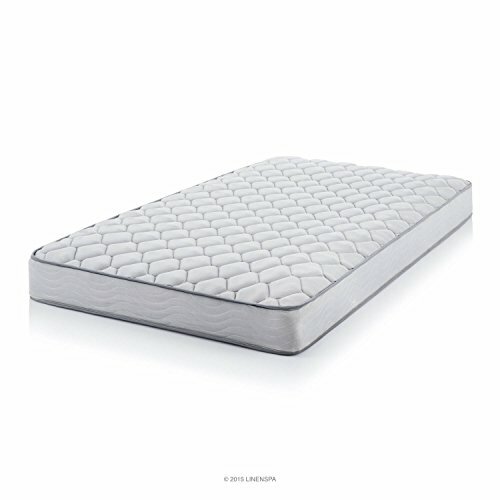 The organic cotton enhanced cover is woven for durability and a silky feel while offering the exclusive Crypton Clean Sleep Technology. 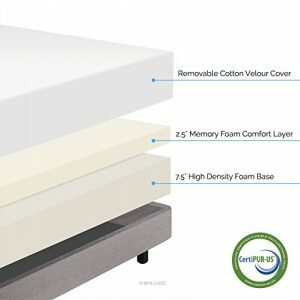 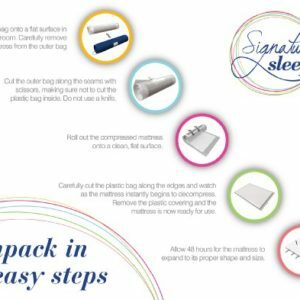 Crypton is a GREENGUARD Certified technology that not only offers a waterproof and allergen-barrier sleeping surface but also keeps the mattress cover cool, quiet, soft, and free of plastics like PVC, vinyl and polyethylene. 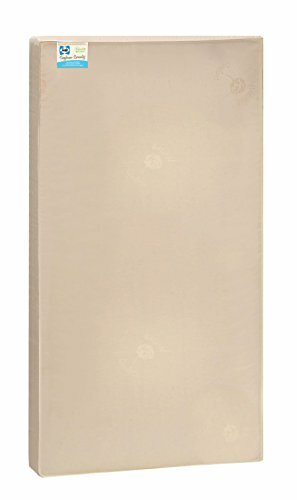 The fabrics are Oeko-Tex Certified for children. 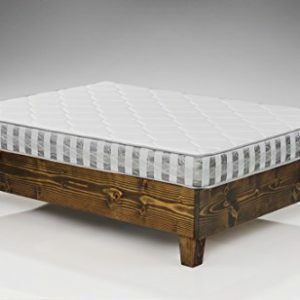 No leaky messes will seep through or stain the surface. 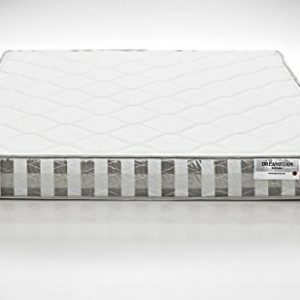 Disinfect the cover with a Crypton clean solution or simply use soap and water. 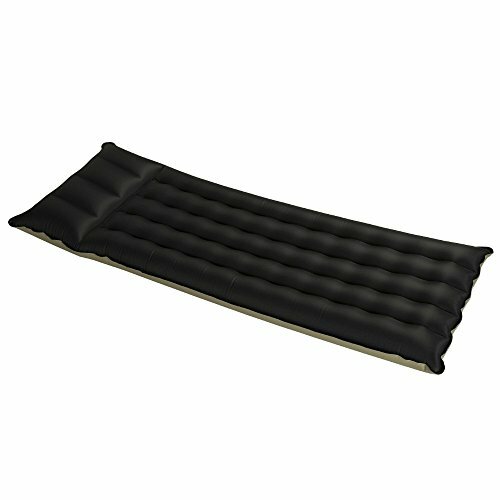 Designed, engineered and proudly made in the USA plus a lifetime warranty on workmanship and materials. 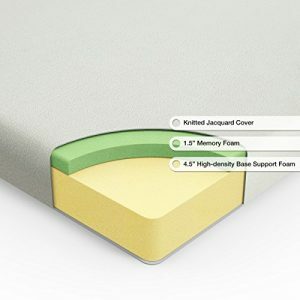 The entire crib mattress is GREENGAURD GOLD Certified, a strict test to help ensure a healthier indoor sleeping environment for babies. 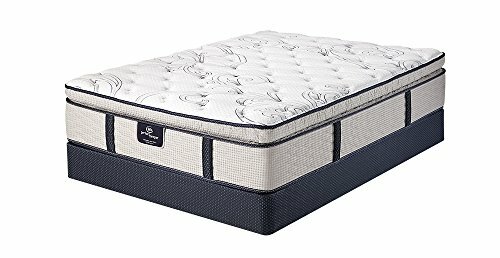 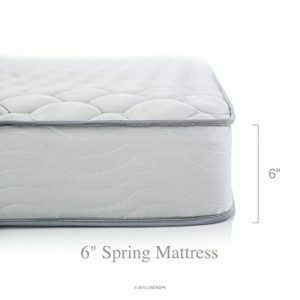 This mattress passes all ASTM standards and is crib fit tested, measuring 52x28x5.75 to fit snugly inside USA standard size cribs and toddler beds. 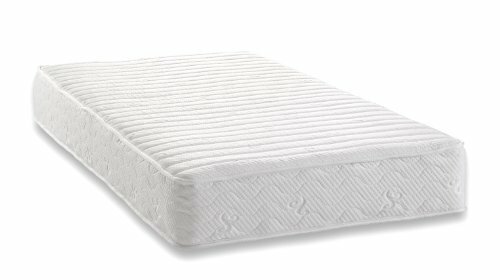 The Sealy Cotton Bliss is the perfect mattress for families looking for a high quality, durable and natural option for newborns and toddlers.